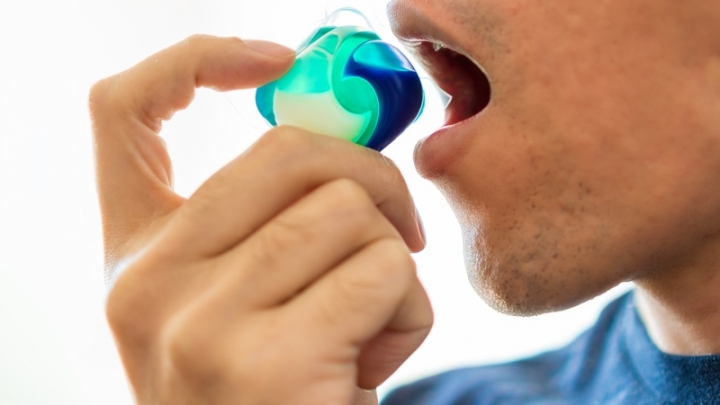 (RxWiki News) Poisoning caused by liquid laundry detergent packets is no longer just a concern in children. It's affecting teens, too, according to the American Association of Poison Control Centers (AAPCC). In fact, the AAPCC is reporting that the number of intentional exposures among teenagers has risen sharply — particularly in teens between 13 and 19 years old. In the first three weeks of 2018, the AAPCC reported 86 cases of intentional exposure to a liquid laundry packet involving teens. This number does not take into account the cases in previous years and is a jump from the 53 cases of intentional exposure in 2017. Eating detergent packets can lead to seizures, pulmonary edema, respiratory arrest, coma and even death. The AAPCC is warning individuals about the dangers of using single-load laundry packets for purposes other than their intended use. In the past five years, the AAPCC has received more than 50,000 calls concerning liquid laundry packet exposure. However, these cases have typically involved accidental exposure in children 5 years old and younger — until now. 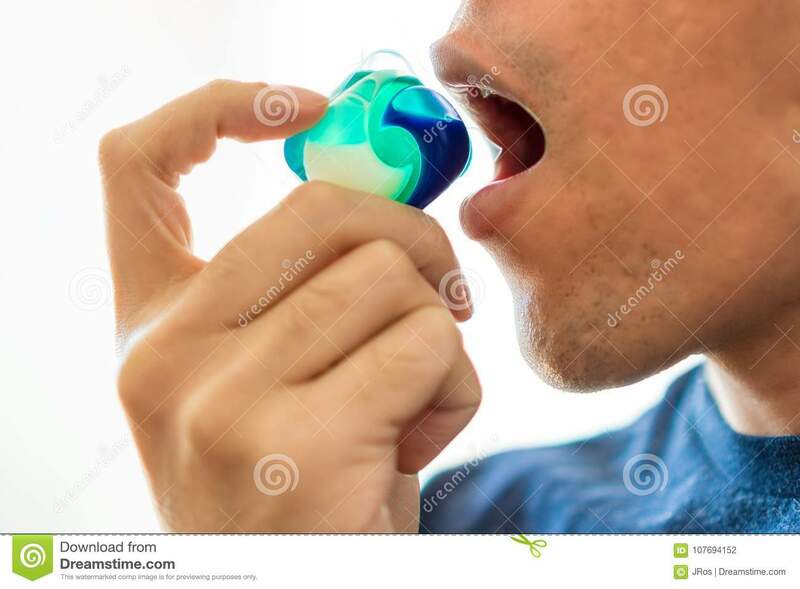 The "Tide pod challenge" is a new trend in which teens dare each other to eat the single-load laundry packets and post videos of the dare online. The sudden high number of intentional exposure cases in teens is a big concern, the AAPCC said. “The intentional misuse of these products poses a real threat to the health of individuals," said Stephen Kaminski, AAPCC CEO and executive director, in a press release. "We have seen a large spike in single-load laundry packet exposures among teenagers since these videos have been uploaded." In the event of harmful exposure to a single-load laundry detergent packet, immediately contact the AAPCC Poison Help hotline at 1-800-222-1222 or text "Poison" to 797979. The hotline is free to call. If you have questions about how to reduce potential health hazards in the home, speak with your health care provider.